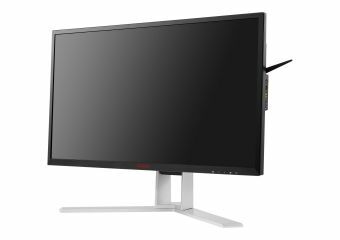 Screen tearing, motion blur and ghosting effects are some of the annoying problems competitive gamers can face during extensive gaming sessions. 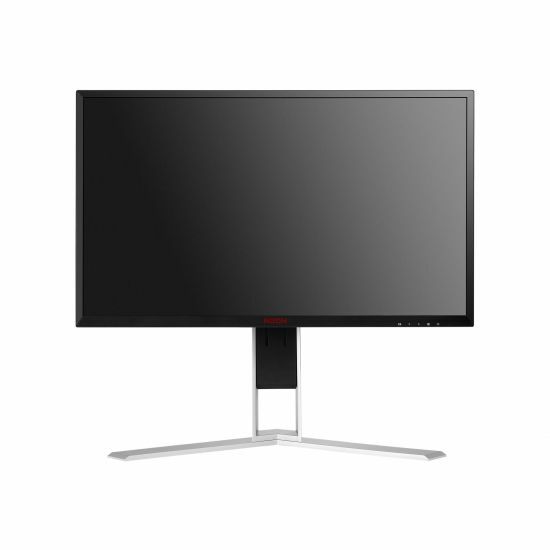 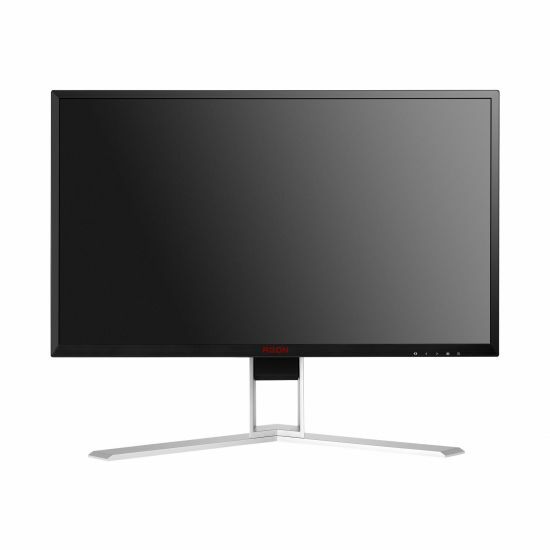 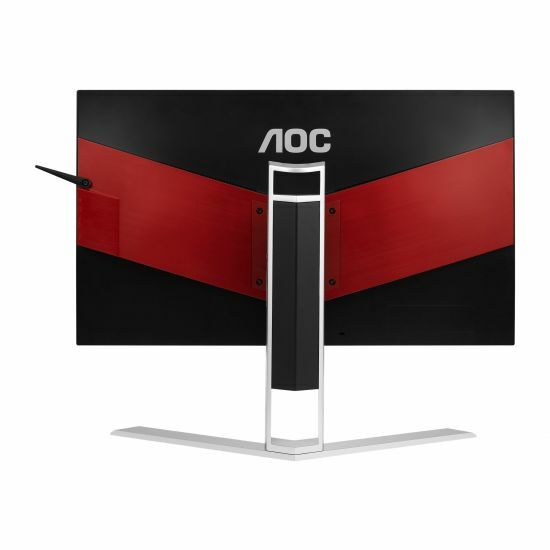 With a refresh rate of 240 Hz, Adaptive-Sync technology and a response time of only 1 ms, the 25" premium gaming monitor AOC AGON AG251FZ puts an end to these issues once and for all. 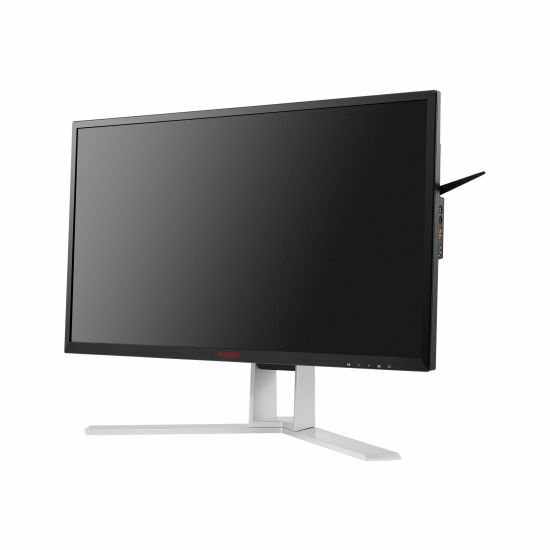 Instead, competitive gamers are able to enjoy smooth and highly response gameplay and graphics. 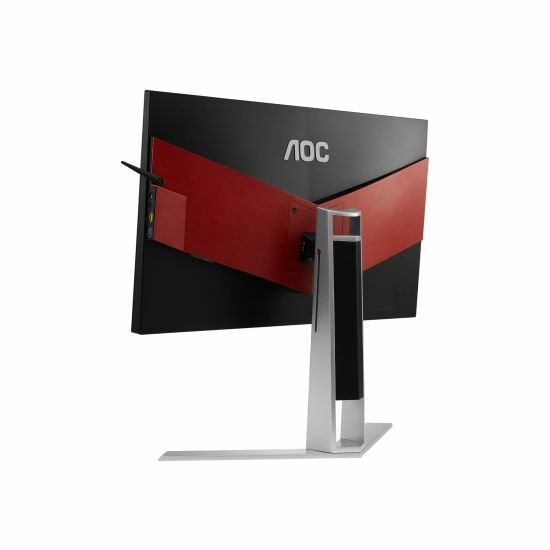 AOC Shadow Control enhances image quality by adjusting the shadow and light levels on the screen so that the screen is neither too washed out nor too dark. 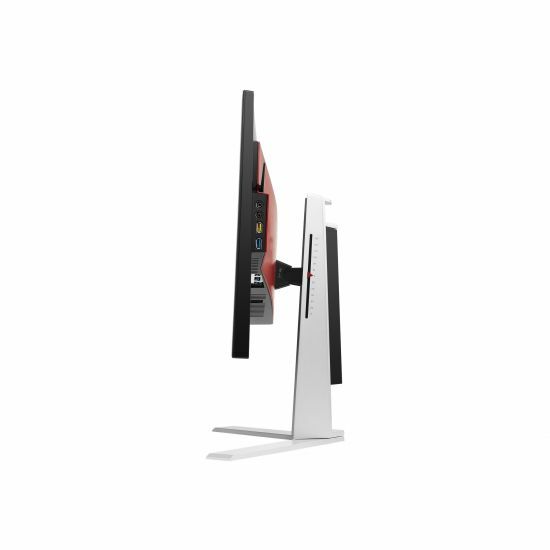 To make long gaming sessions more enjoyable, the AG251FZ is equipped with the AOC Ergo Dial Base, allowing for height, tilt and swivel adjustment. 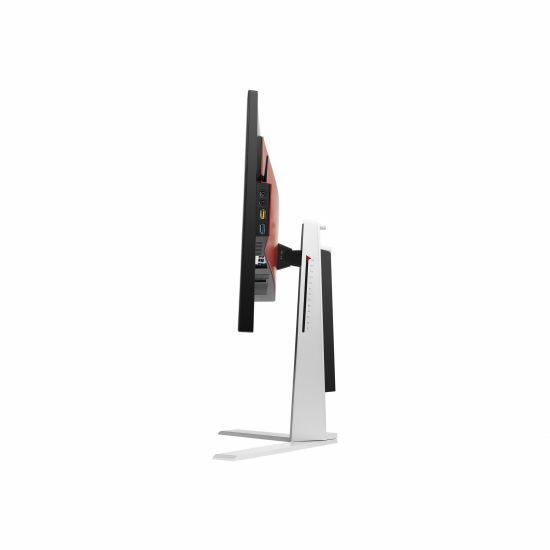 An integrated height scale enables you to always set up the monitor in your preferred setting and suited to your individual needs. 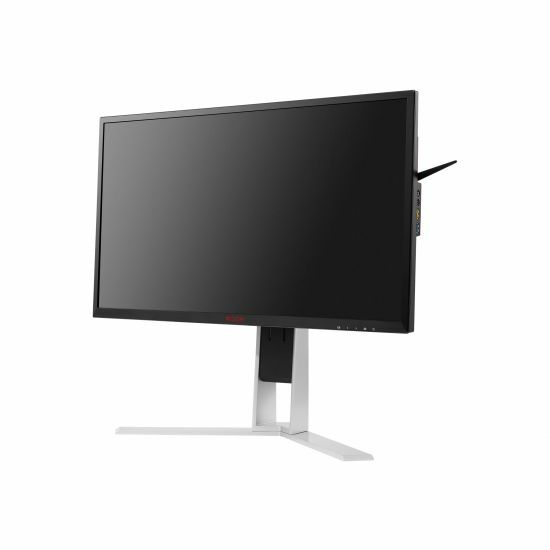 The display is also easy on the eyes, with AOC Flicker-free technology reducing the flicker that so often causes eye discomfort and fatigue. 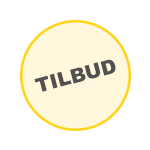 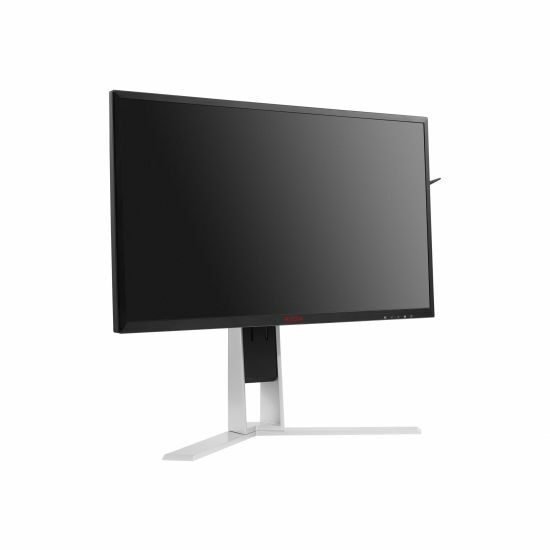 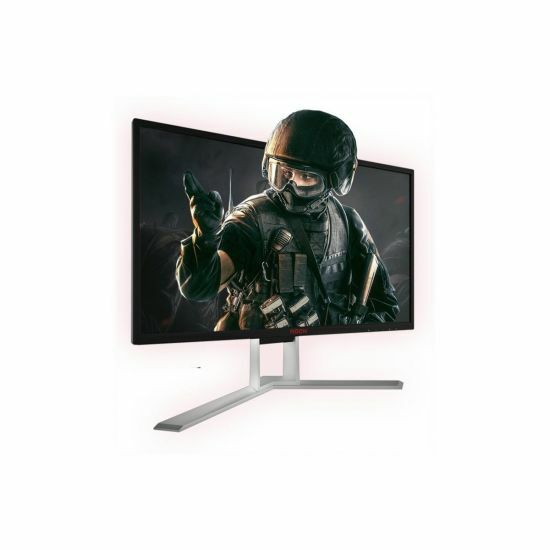 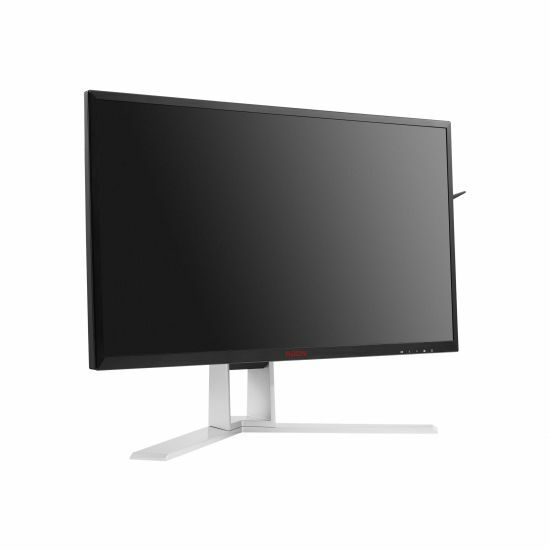 Produktbeskrivelse AOC AGON AG251FZ - LCD-skærm - 24.5"